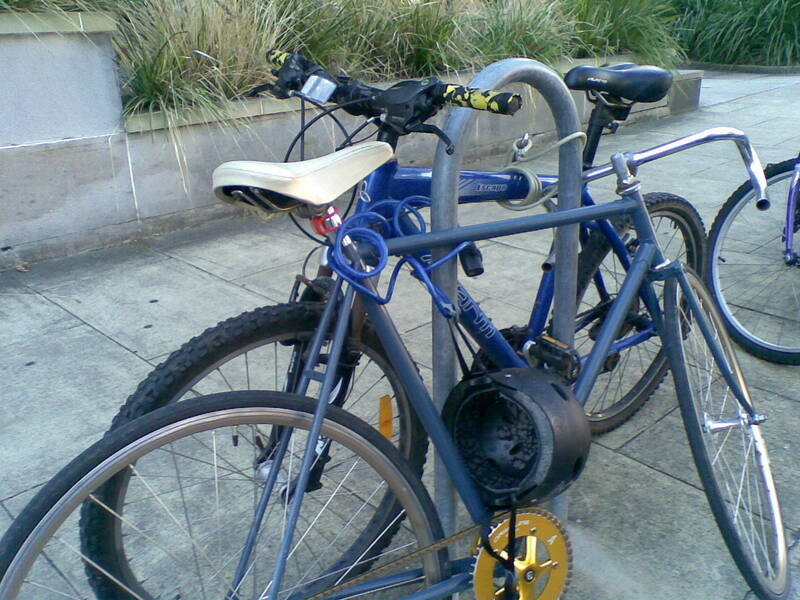 At the city campus of the uni today there were so many bikes chained up at the bike racks that I had to use a parking signpost to chain mine up. This is the first time this has happened and it made me wonder if my suspicions that more bikes are appearing on the streets of Newcastle is correct. I even saw a young lady zebra riding a zebra-striped painted bike which I was too slow with my camera to get a picture of. Even the tyres of it were zebra striped! 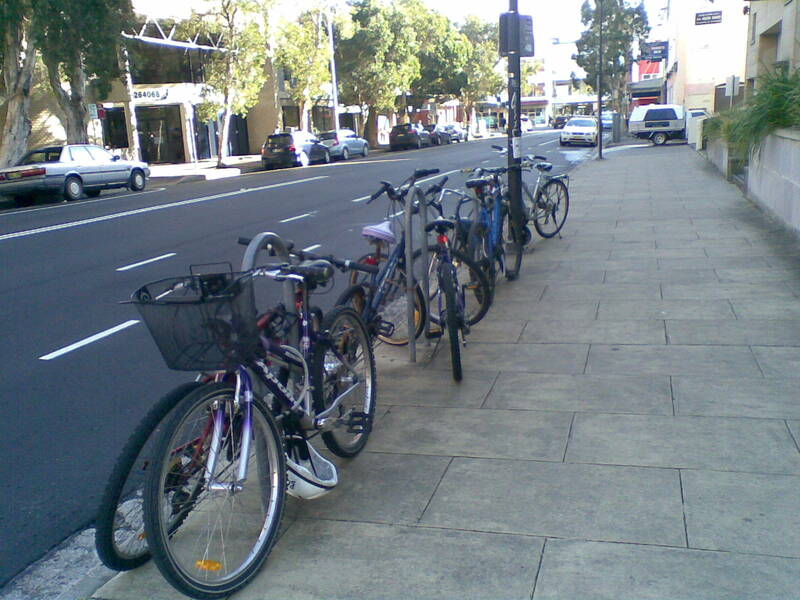 This all makes me think that Newcastle is gaining more of a bicycle culture and that in future it will be increasingly difficult to get parking spots for bikes in town. It would be great if the city decided to really support bicycle riding so that more people would ride their bikes and fewer would take their cars. That would solve a much greater parking problem indeed! 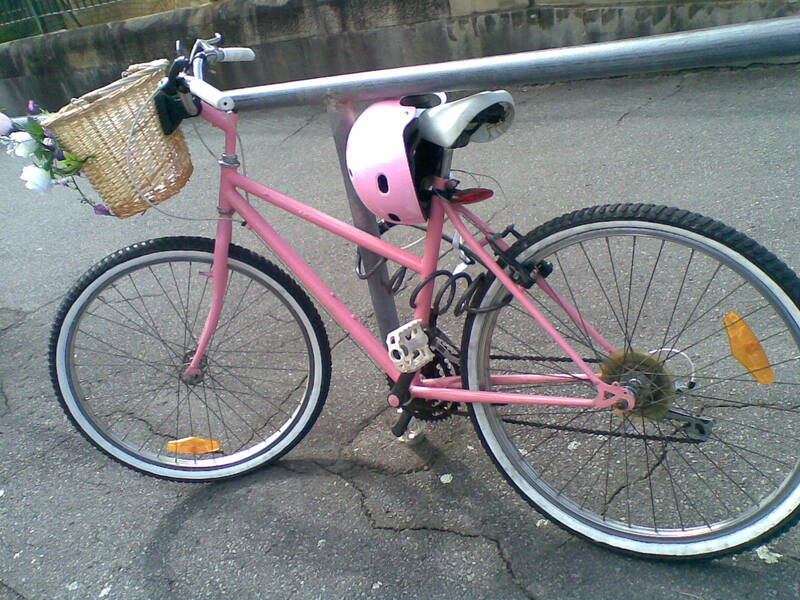 This entry was posted in Uncategorized and tagged Trendy bike. Bookmark the permalink.